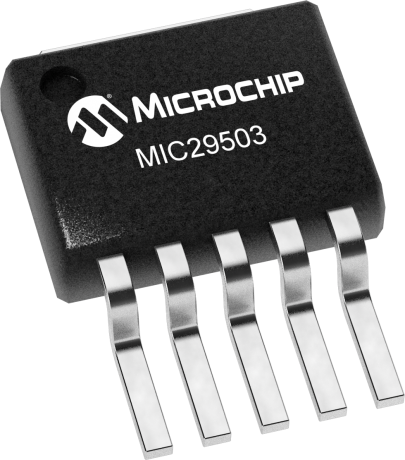 The MIC29150/29300/29500/29750 are high-current, high-accuracy, low-dropout voltage regulators. Using Micrel's proprietary Super βeta PNP® process with a PNP pass element, these regulators feature 350mV to 425mV (full load) typical dropout voltages and very low ground current. Designed for high-current loads, these devices also find applications in lower current, extremely low dropout-critical systems, where their tiny dropout voltage and ground current values are important attributes.